Emflux Motors is a Bengaluru based electric mobility startup who showcased first ever electric superbike called Emflux One at the 2018 Auto Expo. 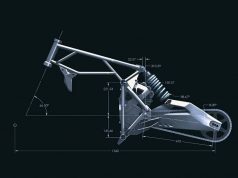 The bike accelerates from 0 to 100 in just 3 seconds. 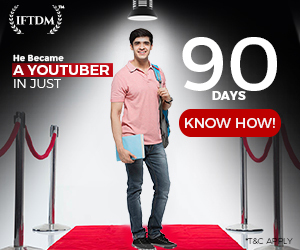 Maximum speed is rated at 200 Kmph and a range of 200 Km in economy mode. 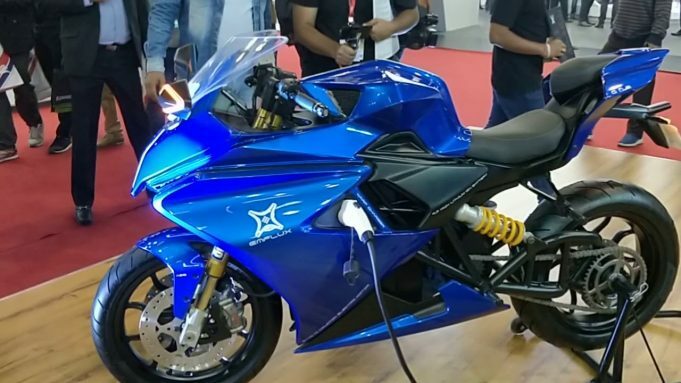 The electric superbike will launch in mid-2019 at an estimated price of Rs 5.5 Lakh ex-showroom. Next bike in upcoming electric bikes is Tork T6X. 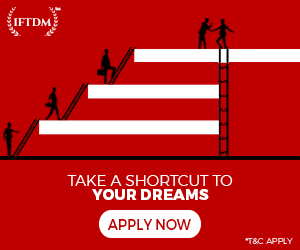 Pune based Tork motorcycles who are developing their first electric motorcycle called T6X. 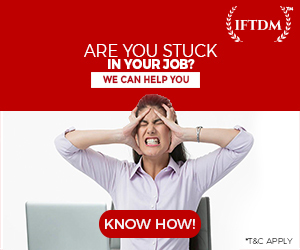 T6X was announced three years back and received around 1000 bookings in a matter of days. T6X is yet to hit the streets. A few weeks ago Tork T6X was spotted on a test. We can expect the electric motorcycle to hit the streets soon. The price of T6X is around Rs 1.25 Lakh ex-showroom. Tork T6X is powered by a 6kW (8 bhp) motor which delivers 27 Nm of torque. The company claims that the battery pack can charge up to 80% in 60 minutes. T6X is put together with the help of a trellis frame. A 4.5 inch TFT screen will deliver information to the rider. Ultraviolette is a Bengaluru based startup which was recently funded by TVS to develop their first electric bike. 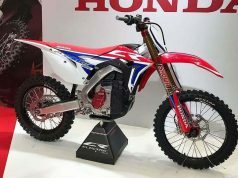 The supposed electric bike is said to the fastest in 200 cc bike segment by surpassing the top speed of Duke 200 which is rated at 138 kmph. The range of this bike is greater than 150 kmph. 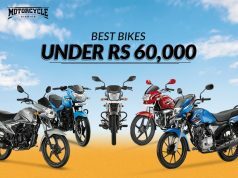 Price is not yet mentioned by the manufacturer but considering its performance we can say that bike will cost around Rs 2 Lakh ex-showroom. 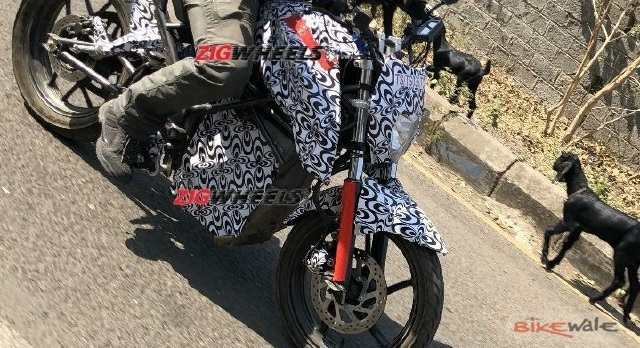 Another important bike in the list of upcoming electric bikes is EP-1. 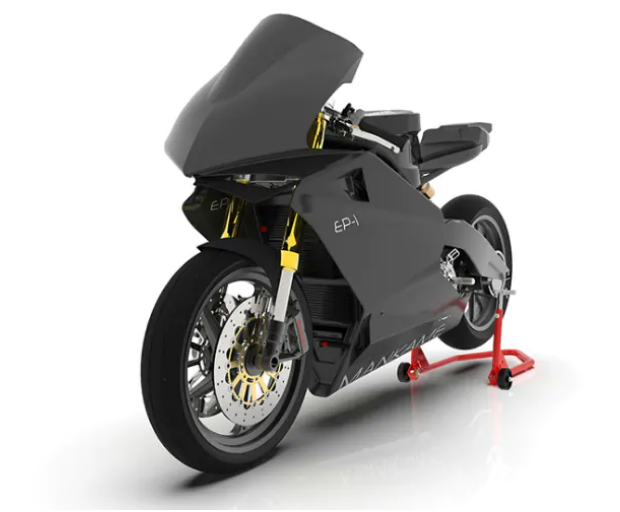 Electric vehicle startup based in Bengaluru, Mankame Automotive announced that they are working on an electric motorcycle called EP-1. 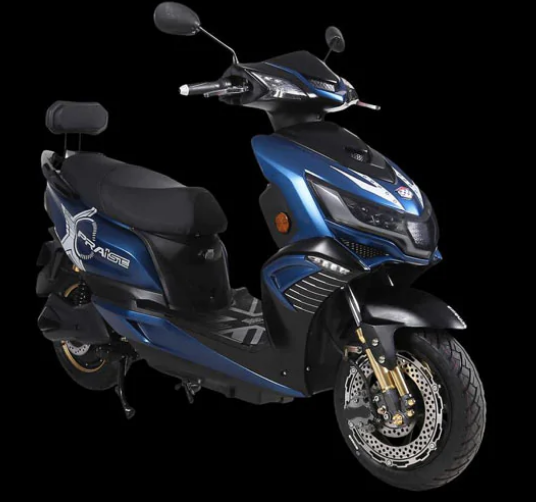 Mankame EP-1 is claimed to have an electric range of around 500 Km when ridden at a speed of 70 Kmph on highways and 500-550 Km range in cities with regenerative braking. A 40 kW motor is fueled by 18.4 kWh battery pack and will weigh 160 Kg. 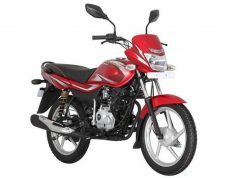 The EP-1 will be manufactured in Dharwad, Karnataka and will have three different riding modes. In Economy mode, speed will be limited to 120 Kmph to extract maximum range, while in Sports mode, the maximum speed will be 180 kmph. In Race mode, the EP-1 is claimed to reach a top speed of 250 kmph, which we highly doubt considering the motor power. Price of EP-1 will lie in the vicinity of Emflux One’s price ie., Rs 5.5 lakh ex-showroom. Vespa Elettrica is a retro-modern electric scooter. It is powered by an electric motor with a continuous power rating of 2 kW and a maximum output of 4 kW. 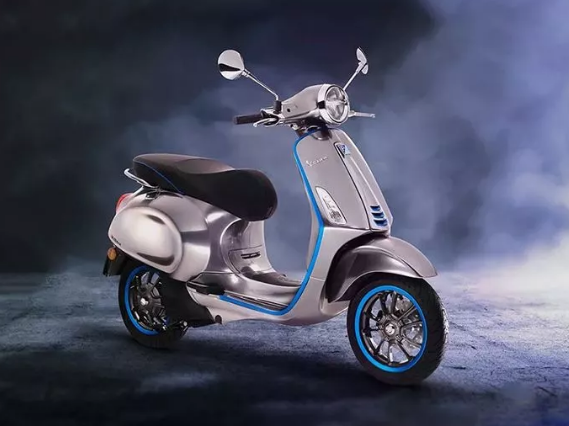 Claimed range of Vespa Elettrica is 100 Km. The X variant will travel up to 200 Km per charge with the help of a range-extending generator. This generator will essentially be a small petrol engine which will continuously charge the battery for extra miles. Expected price of Elettrica is around Rs 1-1.5 Lakh ex-showroom. Elettrica is one of the most important scooters in the list of upcoming electric bikes and scooters in India. Okinawa Scooters have started booking for i-Praise electric scooter. i-Praise scooter is nothing but Praise scooter with detachable Lithium-ion battery and digital display with navigation. i-Praise will be powered by 1 kW BLDC motor with a peak output of 2.5 kW. Top speed is 75 kmph in turbo mode with a range of 170 to 200 Km per charge. Battery capacity is 3.2kWh. 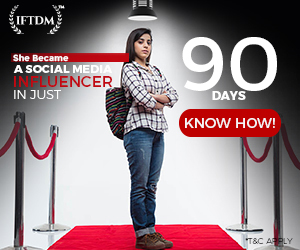 The price of i-Praise will be around Rs 90,000 ex-showroom. 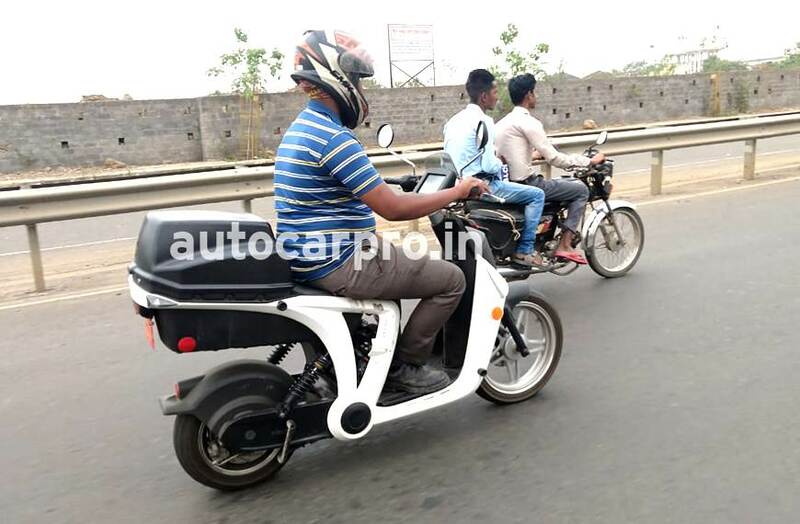 Mahindra & Mahindra GenZe electric scooter has been seen testing in India. GenZe actually developed in the US and is also on sale in the US. 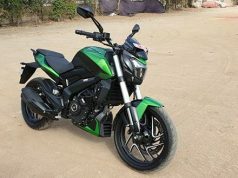 Mahindra might be testing GenZe so check the feasibility to launch it in India. GenZe can achieve a top speed of 50 kmph and has a range of 55 Km and is sold as sustainable urban transportation in the US market. GenZe is retailed for $2,999 which translates to Rs 2.1 Lakh. 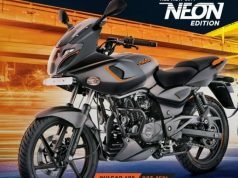 Indian version will be cheaper when compared to the US version since Indian production is cheaper than that of the US. Apart from the above list, Bajaj and Royal Enfield are also working on electric bikes for the Indian market. The most challenging part of electric mobility is the range of electric vehicles. Fast charging stations are being installed in the cities where these companies are present. With cheaper production, robust charging infrastructure, and longer per-charge range, electric vehicles will see the dawn of sales in India. 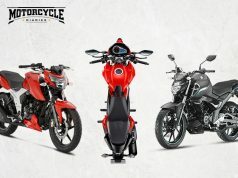 Let’s wait and watch which of these electric bikes will launch in India.